The Slowly Boiled Frog: Will the next Secretary of the Army be an anti-gay bigot? Will the next Secretary of the Army be an anti-gay bigot? 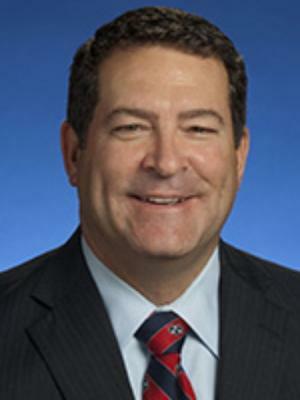 Tennessee State Senator Mark Green is Trump's presumptive nominee for Secretary of the Army. If confirmed he would replace Eric Fanning who is gay. Mark Green is also the author of Tennessee's Senate Bill 127. SB 127 is not terribly original. It represents an edit of the First Amendment Defense Act — prohibiting government “discrimination” against those who discriminate against LGBT people. The oh-so-clever Senator Green has removed any references to LGBT people but the effect of SB 127 is to facilitate discrimination by private businesses. In other words, Green is a bigot who tries to obfuscate his bigotry. The bill is somewhat superfluous. In 2011 Nashville dared to pass an ordinance prohibiting anti-gay discrimination by businesses that contract with the city. 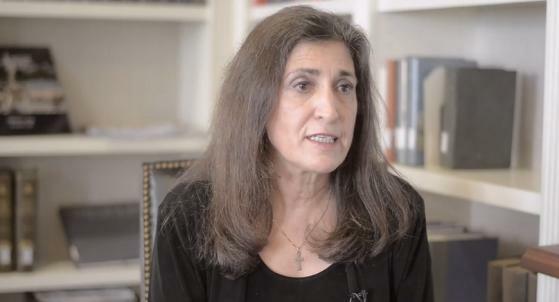 In response the state legislature passed a preemption measure that nullified Nashville's law. Nashville, Knoxville and Memphis prohibit discrimination in the municipal workplace. Those tepid protections would remain in effect if SB 127 passes. What SB 127 does or doesn't do is irrelevant. The point is that the intent of the bill is to license discrimination against LGBT citizens. It should be a disqualifier for a potential Secretary of the Army. Green would oversee a diverse corps of men and women in an environment where anti-gay discrimination is prohibited.